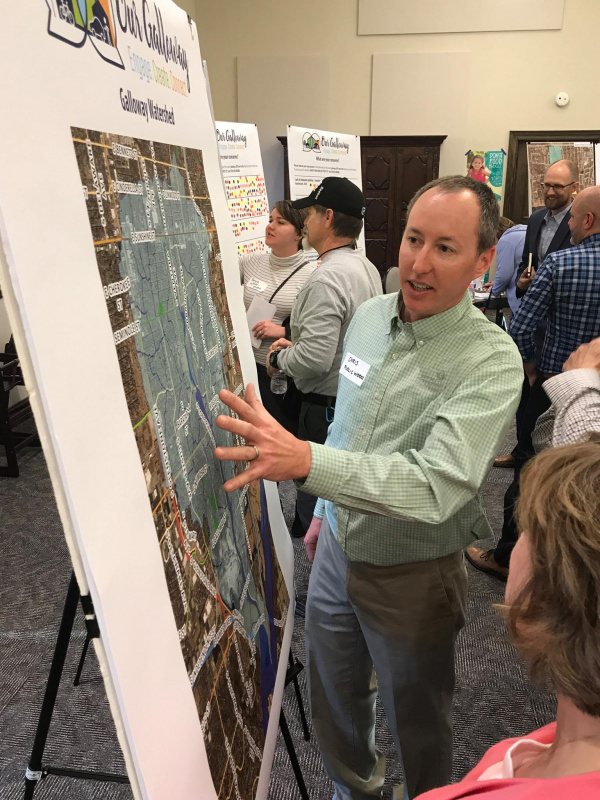 About 175 people attended the first Galloway/Lone Pine Corridor Public Meeting on March 21. 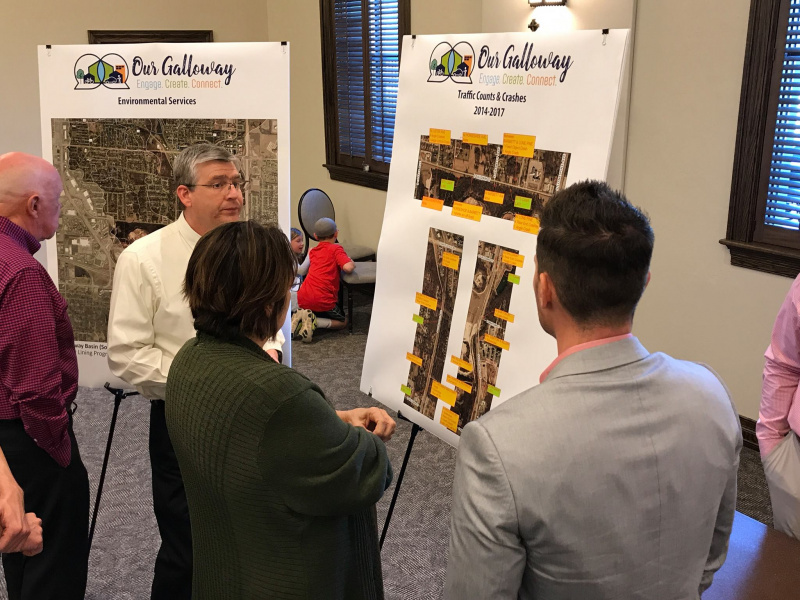 The open-house style meeting allowed participants to visit City-run stations that provided information about traffic, stormwater, parks and other items, and collected feedback on their thoughts and concerns about the future of the area. 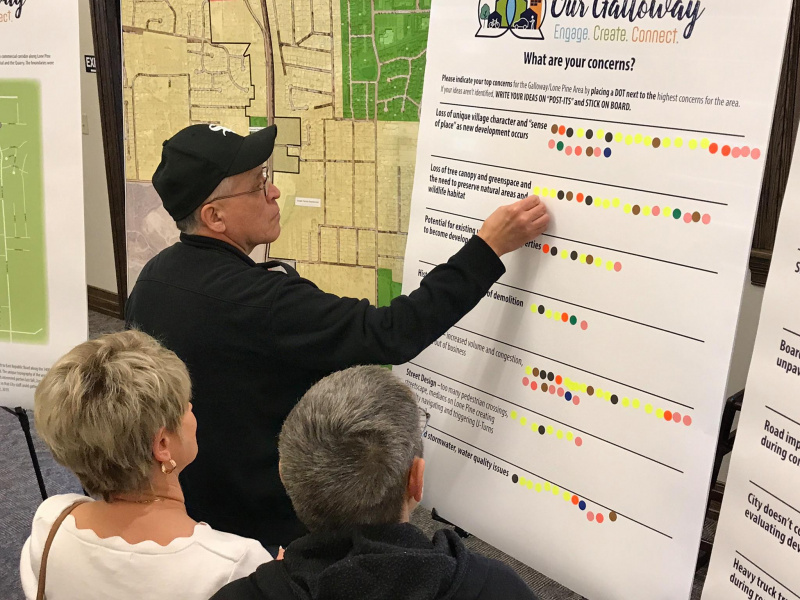 The stakeholder input will be used to develop a report to City Council, with recommendations for the area. 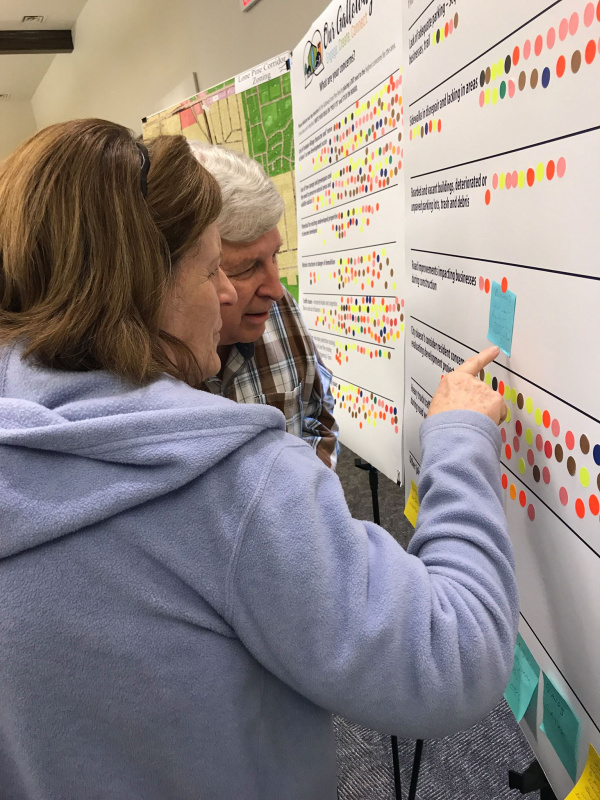 An electronic survey is open until 5 p.m., Thursday March 28 at Galloway.questionpro.com. 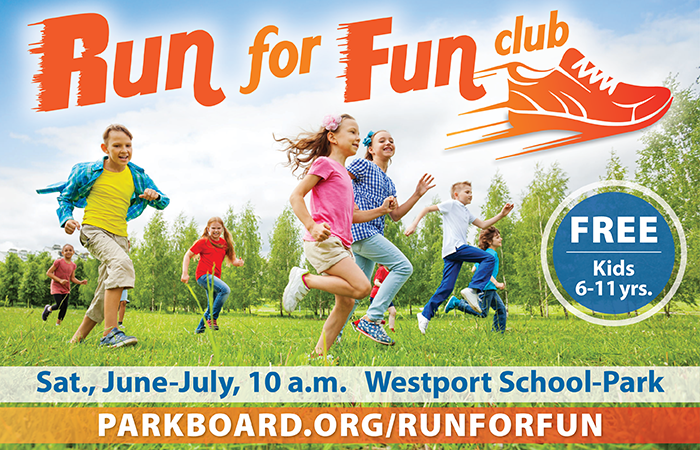 The next meeting is scheduled for 5:30-7 p.m. May 14, location TBA. Charles Hernandez uses his colored dots to indicate his priority concerns. 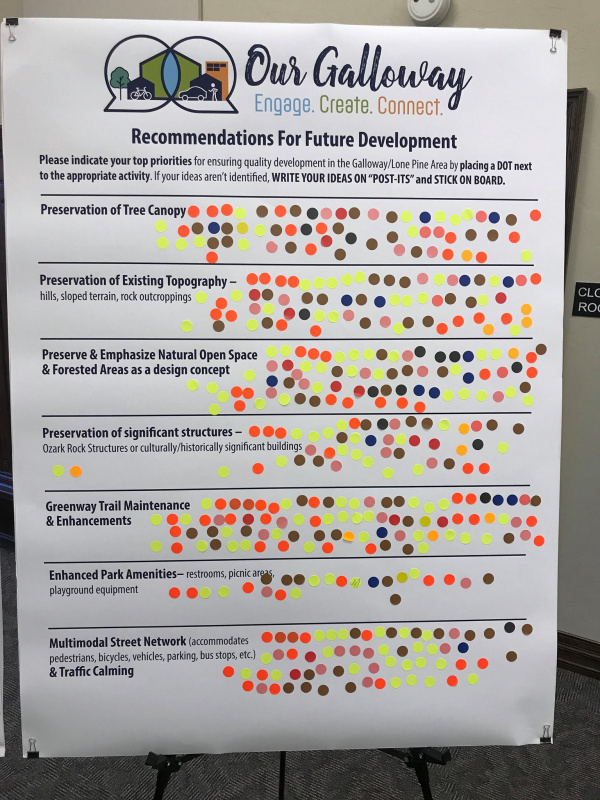 Lots of dots means many people giving their input. Citizens Tom and Linda Little read an open comment on the voting board. 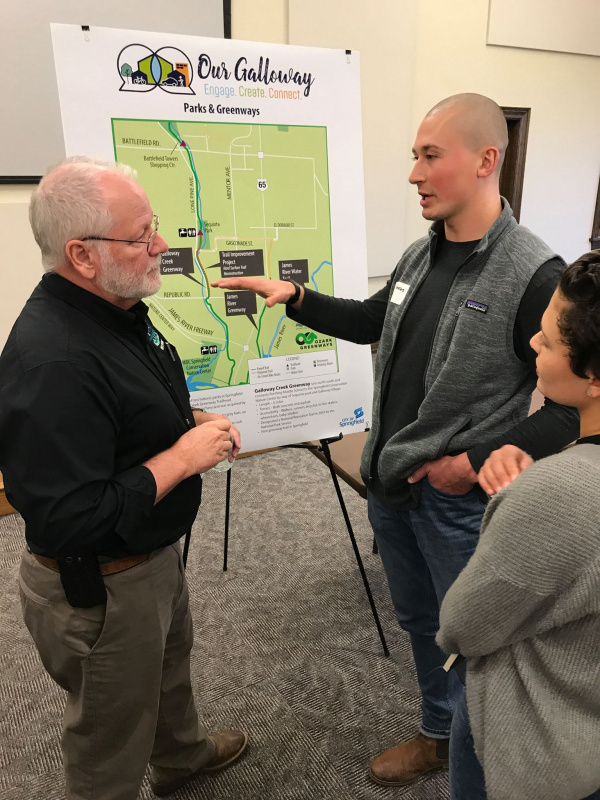 Chris Dunaway, with City of Springfield Public Works, fields questions about the Galloway watershed. Public Works Director Dan Smith and Traffic Engineer Eric Claussen discuss Galloway traffic counts with attendees.